Ever fancied the thrill of a skydive? 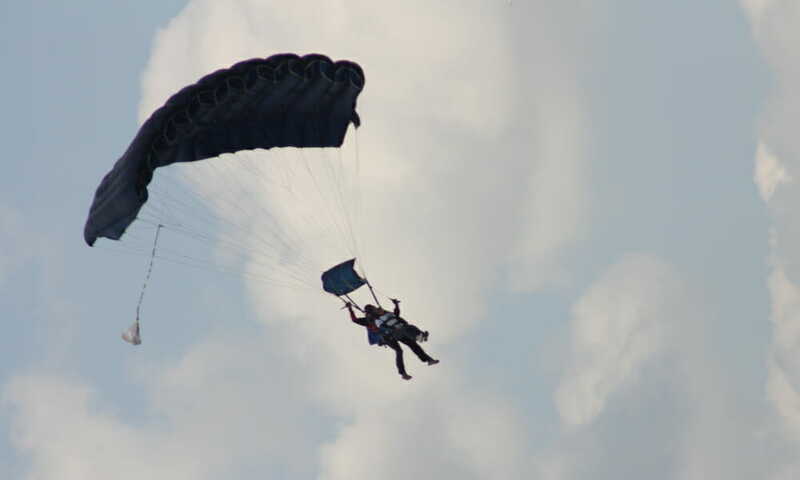 Want to help a charity or just need an excuse to jump out of a perfectly good plane? Now’s your chance! We’ve teamed up with Skyline Parachuting to offer you a once in a lifetime chance to take part in a skydive while raising valuable funds for CHECT. Love a good view? Then this one’s for you. Get a team together and take on the 90-minute Up at the o2 adventure to the summit of London and you’ll be rewarded with a 360 degree view of the city, including impressive sights like the Olympic Park and Canary Wharf. 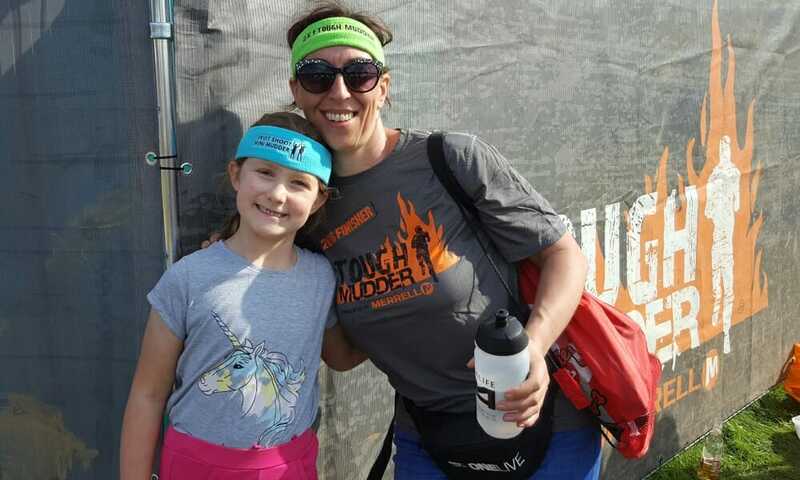 Tough Mudder is a team challenge event over 10-12 miles, designed to test your physical strength and mental grit (as well as your affinity to mud). Not for the fainthearted. 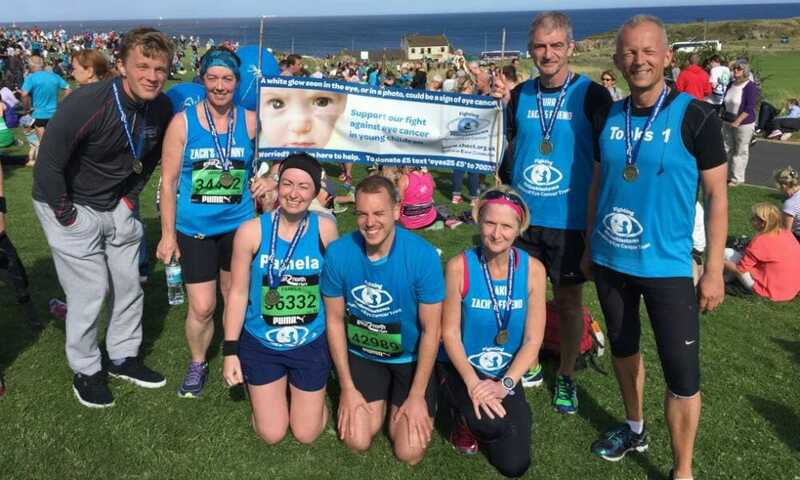 Events are held throughout the year at different venues across the UK, and they’re really popular with groups of friends or colleagues who want to challenge themselves while raising money for their chosen charity. 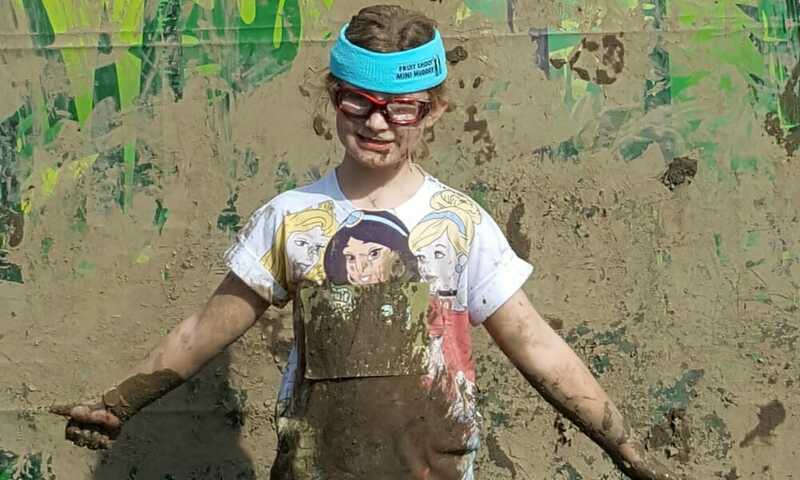 The little sister of Tough Mudder, Fruit Shoot Mini Mudder is a one mile obstacle course mud run designed specifically for adventure-seeking kids. The course gives kids the chance to work as a team, get muddy, and experience the thrill of adventure. It is featured at all Tough Mudder events in the UK and Ireland. Children must be aged between 7-12 and over 1.1m (3.5 foot) tall.